Lucky Charms=Vegetables. Eat Up. – Beware the Comfort Zone! This culture is addicted to sugar in every form. No doubt. 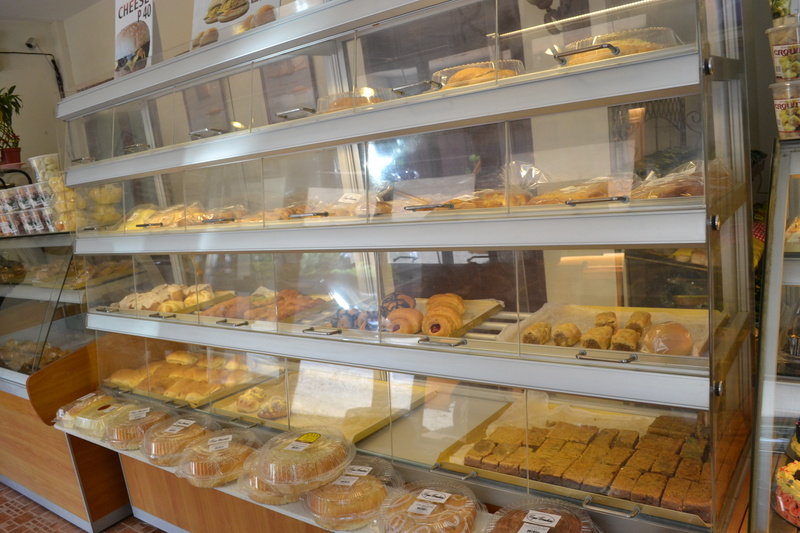 Nearly every street has a bakery, which offers some of the most amazing, mouth watering, fluffy white bread treats anywhere. There are also cake shops (the cakes need some work…sorry guys), and little stores filled to the brim with single serve bags of chips, candies, wafers, crackers, you name it. White sugar carbs are yummy, convenient, and cheap. Oh, and dangerous. We aren’t immune to stopping by a bread shop and dropping a whole dollar on a huge bag of deliciousness. Our neighborhood has a handful of these shops, and the one we stop by the most, Royal Breadhaus, is just a few blocks away. We usually bypass the cases of swirly twirly dough and head straight for the plain old bread in the back. Applause to the management though, for making us walk past all the goodies to get to the staples. So, a while back when I went to get our standard loaf of bread, I noticed they were now selling meringues. And, I know meringues are 90% air, and the other 10% is egg white and sugar. Almost guilt free. A container that holds about 3 cups costs just over a dollar, so they’re a bargain! However, in the tropical humidity, it’s always a bit of a gamble. Sometimes, when I open the container during the long treacherous four block trip home, I discover the moisture has beaten me to them, and they are flat and chewy. A bit like taffy. For sure, still edible. Most of the time though, they are crispy, melt in your mouth delicious. The flavor selection rotates, they have had everything from banana (not my favorite), to vanilla, mint to mocha. And my favorite, ube, or purple yam. 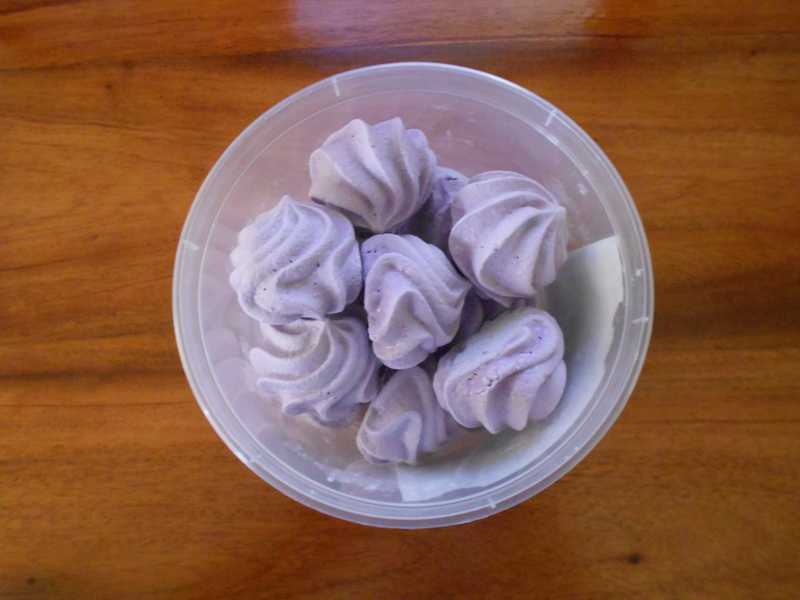 Ube meringues! I used the “food” mode on my camera, and I have to say, Nikon, that I’m a bit irritated that it didn’t instantly upload it to Instagram for me, but I will forgive this time. The first time I tried these, I was in love. It had a familiarity that I just could not place. I ate several to try and pinpoint it, but it eluded me. Then, I kept thinking, “it reminds me of a cereal”…which made no sense at all. Finally one day, after several, several test runs and scientific taste tests, it hit me. These are giant Lucky Charms marshmallows! They taste exactly the same, and still possess that crispy yet chewy texture that made us crave Lucky Charms our entire childhood. But, now I can buy them without those pesky oat things in the way. And then the real revelation occurred. 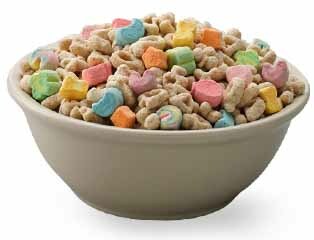 What if Lucky Charms marshmallows have traces of ube flavor? Ube is a vegetable. Which means Lucky Charms marshmallows are a vegetable. Whole oats, and veggie marshmallows. Indulge, my friends! At home ube is called taro! Hard to find it at home though…under any name! 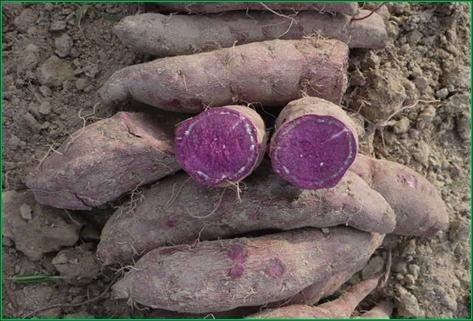 I think we need to introduce America to the wonderful world of purple yams! Previous Post Elections…More Fun in the Philippines.